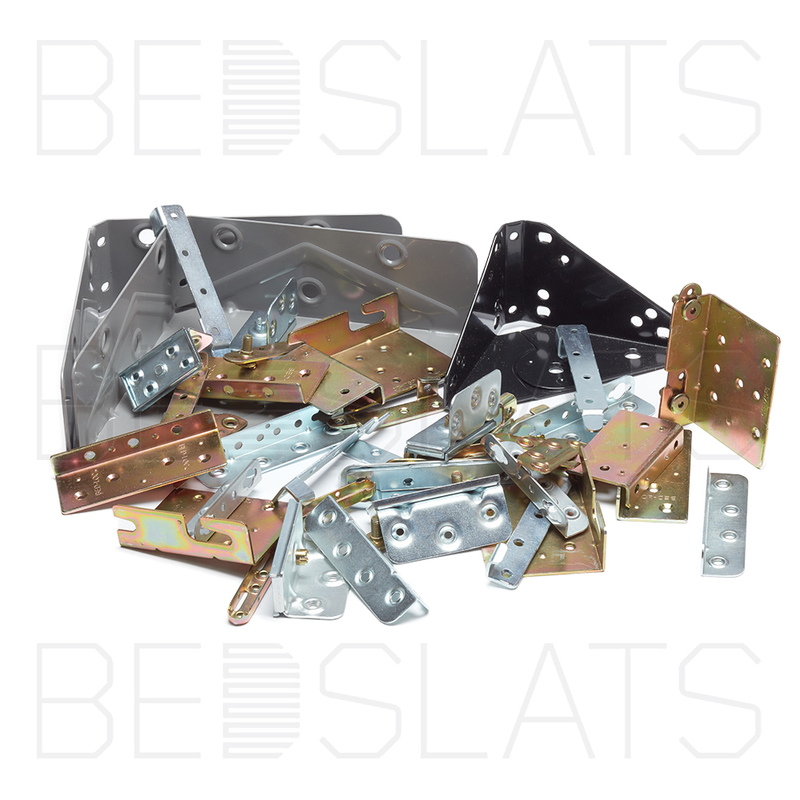 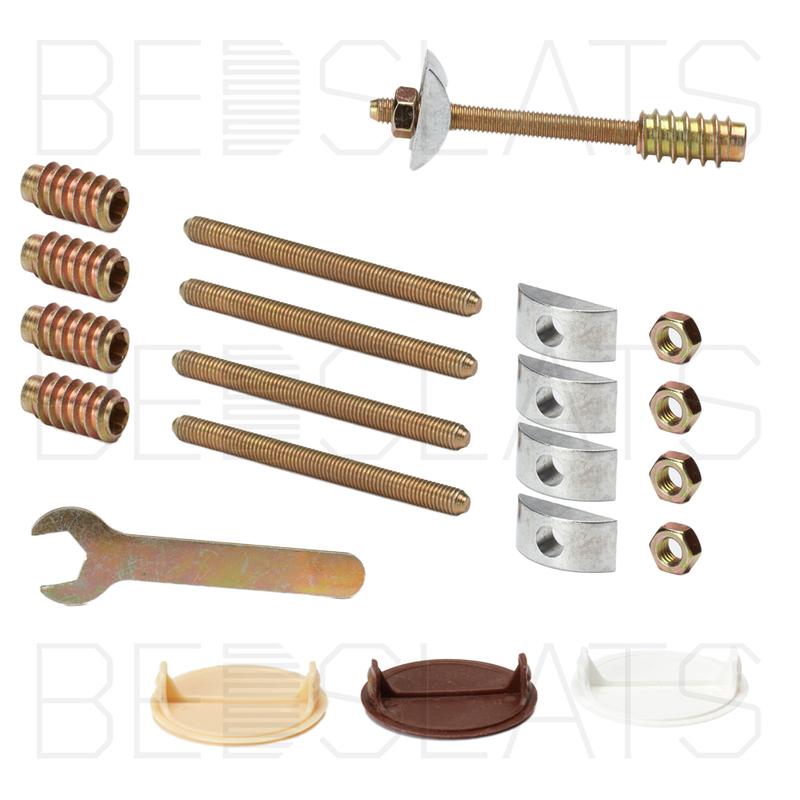 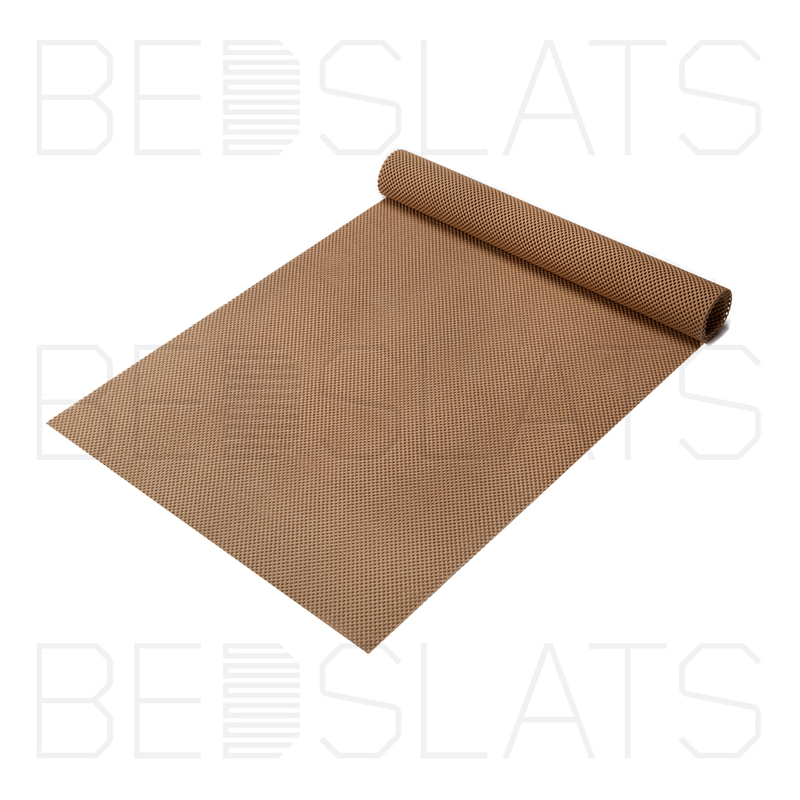 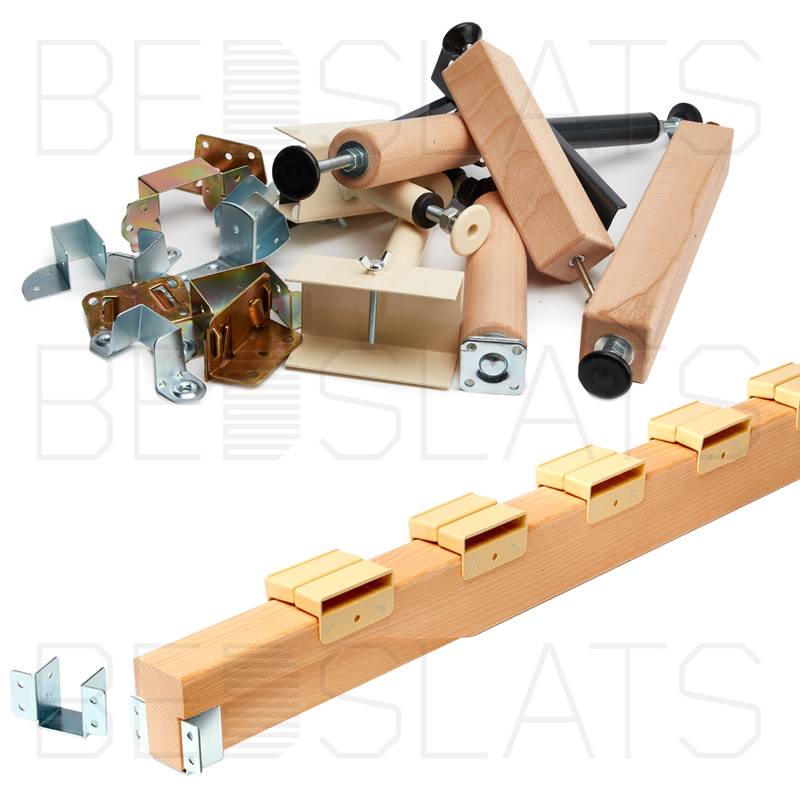 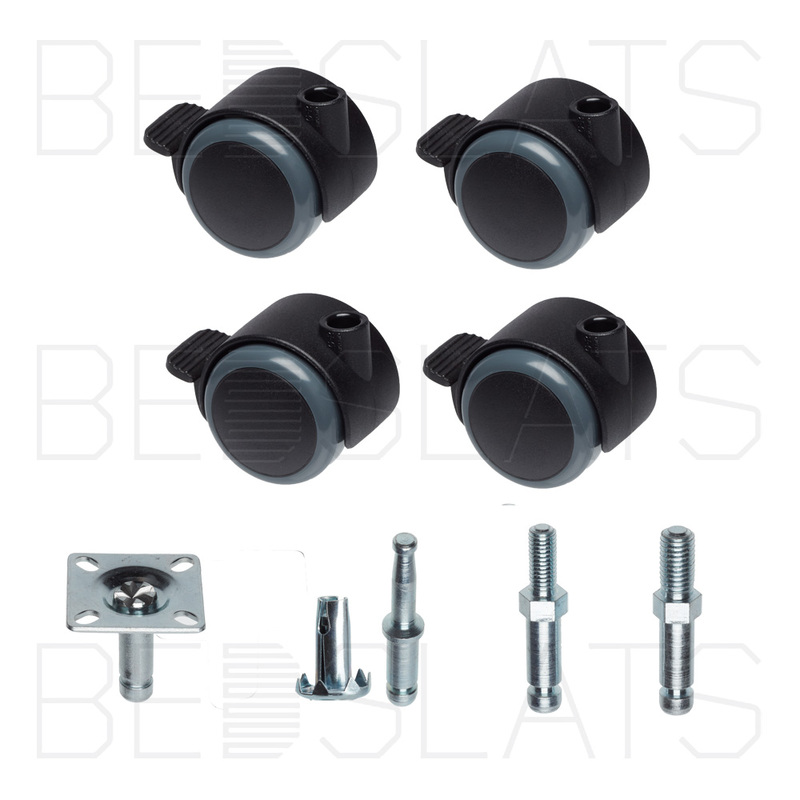 We stock a fantastic range of bed components/ hardware ideal for manufacturing new bespoke bed frames; fixing an existing broken bed frame or simply misplace your fittings. 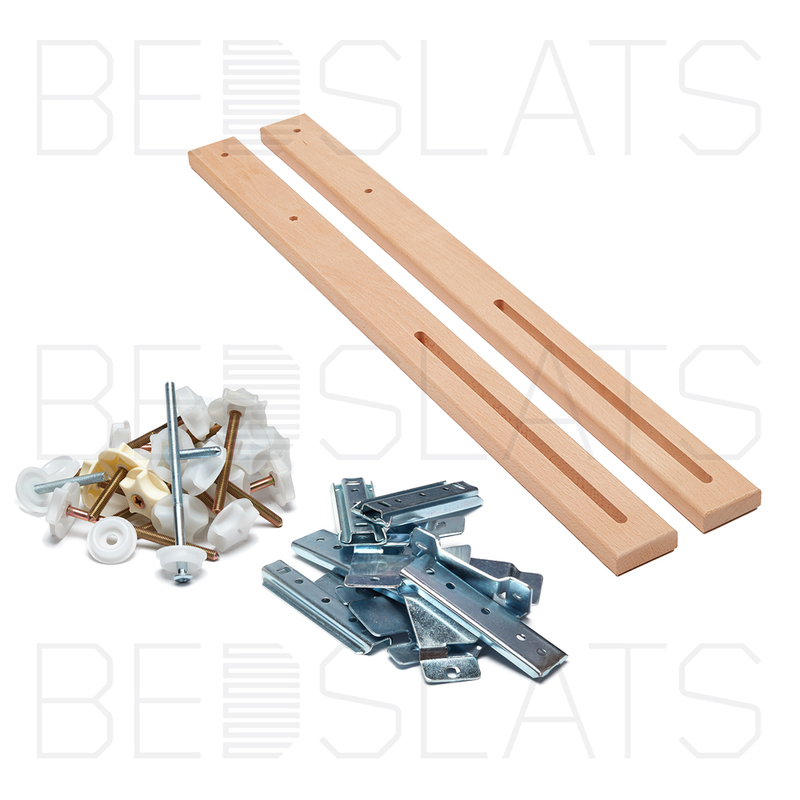 We have a great range of bed components for all types of bed frames whether it’s a wooden frame, a Metal bed frame or upholstered bed frame. 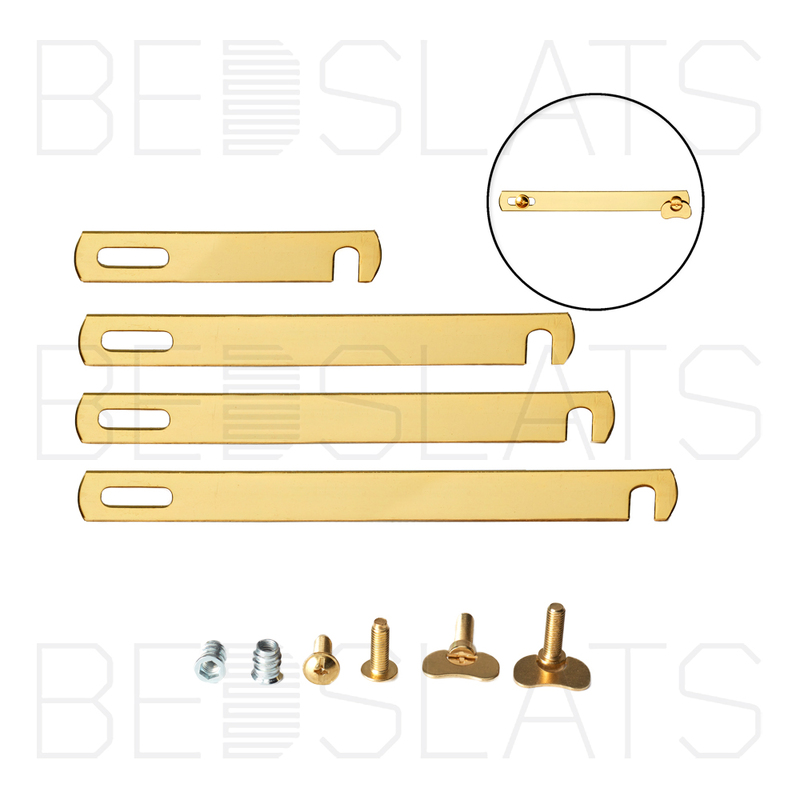 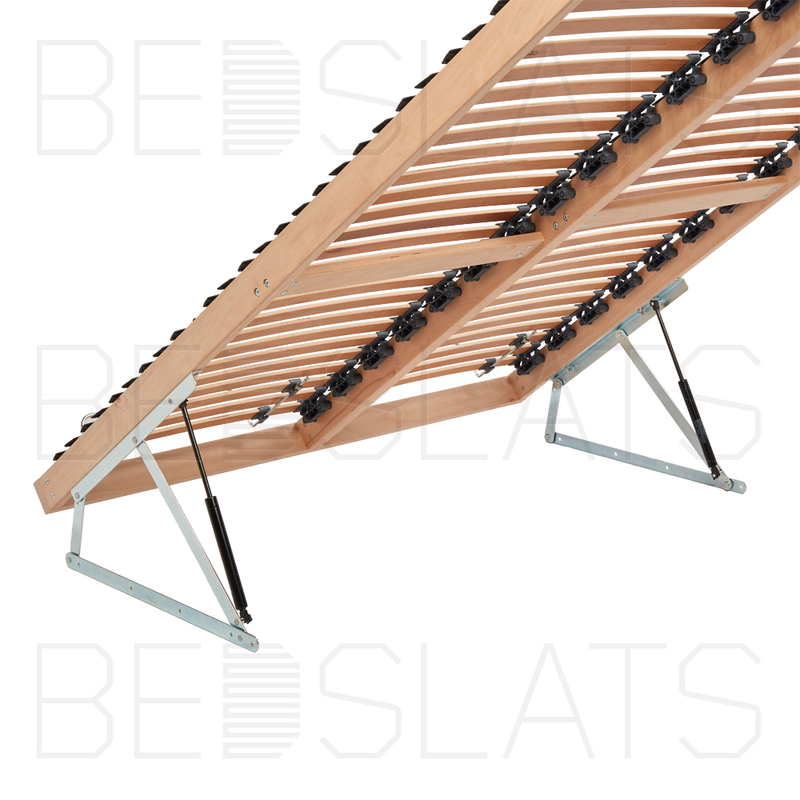 We have the largest range of Bed Hardware/ Component in the UK.